Noble Energy posted quarterly profit on Tuesday that fell short of analysts' estimates, and forecast lower capital expenditure for 2019 citing a drop in oil prices. An unexpected drop in global crude oil prices and tight pipeline capacity in U.S. shale basins have prompted many energy firms to cut their capital spending targets for the year. Noble Energy expects to spend in the range of $2.4 billion to $2.6 billion this year, 17 percent lower at the midpoint compared to 2018. But, the company expects its sales volumes to rise by about 5 percent as it starts producing from new oil and gas wells in the U.S. onshore market, the company's biggest. 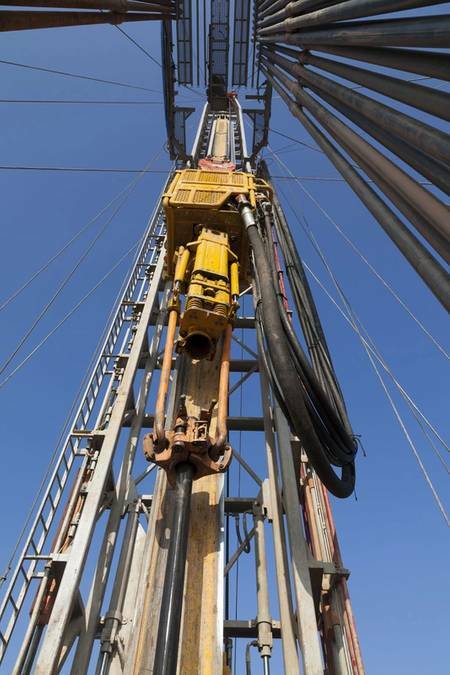 In 2019, Noble Energy expects to start producing from up to 175 wells across U.S. onshore and reach sales volumes in the range of 262,000 to 278,000 barrels of oil equivalent per day boe/d. The company posted sales volumes of 248,000 boe/d in 2018. By the end of 2019, the U.S. land business will underpin the company's production growth of 5 to 10 percent per year, said Chief Executive Officer David Stover in a statement. The company's average realized prices for U.S. onshore oil fell nearly 2 percent to $52.98 per barrel from a year ago. Benchmark crude prices fell nearly 40 percent in the same period. Net loss attributable to shareholders was $824 million, or $1.72 per share, in the three months ended Dec. 31, from a profit of $494 million, or $1.01 per share, a year earlier. The company took a $1.3 billion charge related to its Texas assets in the fourth-quarter. Excluding one-time items, the company earned 12 cents per share, missing analysts' estimate of 13 cents per share, according to IBES data from Refinitiv. Total sales volumes fell to 350,000 boe/d from 380,000 boe/d. Analysts, on average, had expected about 344,000 boe/d, according to IBES data from Refinitiv.